A new international line-up has been created in featuring former members of teams like Red Reserve, G2, and OpTic, Draken has announced on his Twitter. The roster features 4 well-known players in the likes of William “draken” Sundin, who has played on famous teams such as Fnatic and NIP. 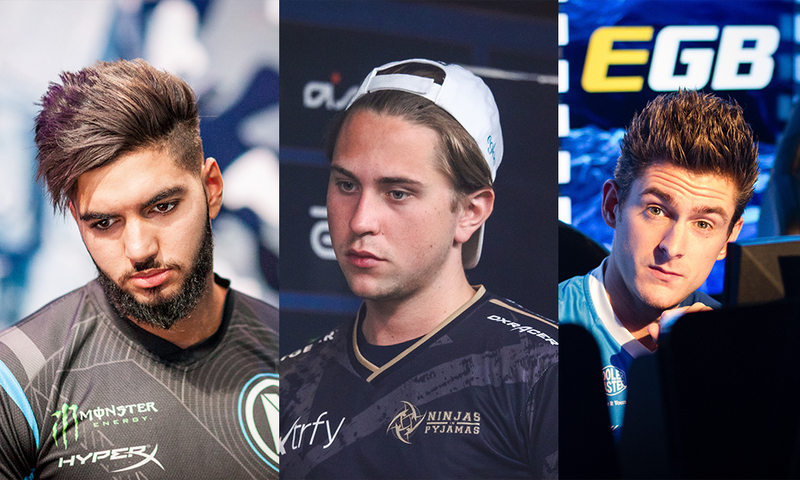 Kévin “Ex6TenZ” Droolans, who officially left G2, will join the ranks as an IGL in which he will be joined by former teammate and fellow Belgian player Adil “ScreaM” Benrlitom, who has played for multiple French teams and lastly, Kevin “HS” Tarn, who is no stranger to international line-ups after being a part of PENTA and OpTic. Finally a free agent and excited to start over with a new team. Contact our manager @ItisiBonafide on [email protected] for details.